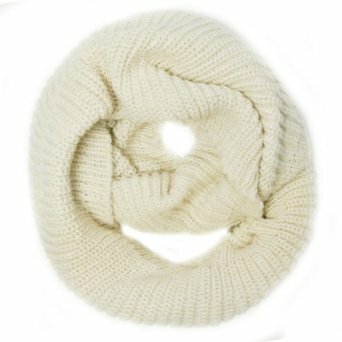 Scarves are a popular fashion accessory for women. For 2014, fashion designers have in their collections scarves with simple models but varied and interesting. They are used as a bright accessory to mix with dresses, coats and even evening wear. 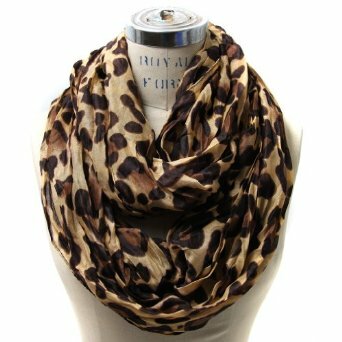 Scarves are very versatile and can transform an ordinary outfit into a very chic one; it depends on how creative you are. 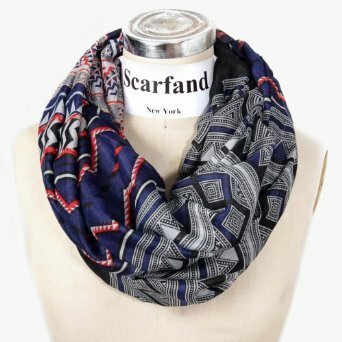 Bottom of line, never leave home with a scarf without looking in a full-length mirror and as image coach Jill Swanson said: “Wear what you love and love what you wear. Buy what reflects your personal style”.